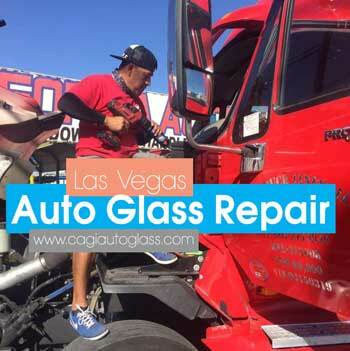 Looking for a reliable auto glass repair near me in Las Vegas or Summerlin? California Auto Glass Inc is right for you further more with over 15 years in business. Bringing exceptional customer service as a result to our customers. Our auto glass technicians have provided professional repair and replacement services; likewise, on site and to any location near you. If you have power window problems and due to a malfunction. Had the inconvenience of struggling to roll up your car window. If you hesitate and wait too long consequently further damage will result. Stopping to any of our auto glass shops above all is the first step to do. Coming to us will solve your auto glass repair needs as a result. With our mobile auto glass services, we can come to your location with a simple phone call. We can be at your place certainly within minutes. You’ve probably googled before for auto glass specialists near me? Probably with no luck; however, with California Auto Glass Inc. We can therefore come to you anywhere in town. Wether you need a windshield replacement, door glass, electric power window repair or any other auto glass services, we are here for you! We provide affordable pricing and at the same time professional service to any location near you. Find our technicians near me today! We are open 7 days a week and also offer mobile services. With a simple phone call we could be on our way! Schedule your Appointment today and checkin our Facebook page. Call us today to find out more.